HTML5 is definitely the flavor of the month, with everyone in the design community getting excited about its release. In this tutorial, we’ll get a taste of what’s to come by building a cool iPhone app website using a HTML5 structure, and visual styling with some CSS3 effects. HTML5 isn’t here just yet, but the Working Draft is complete enough for us to play around and get to grips with the exciting new elements we can use in our code. 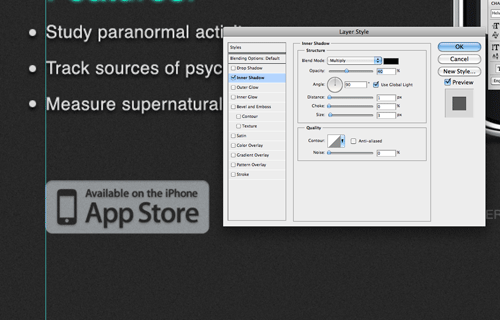 To learn how a few of these elements can be used, let’s put together a simple website for say, a fictional iPhone app. How about we use the recent tutorial I wrote over at Tutorial9 as a base for our app website? 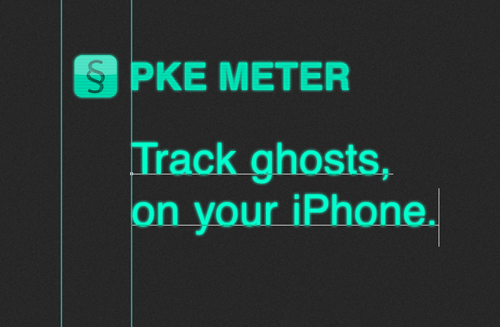 This tutorial covered the process of building an interface just like the awesome apps from Tapbots, so head over and check it out, then we’ll be ready to build an accompanying website for our PKE Meter application. First, we’ll need to put together a concept for our app website. 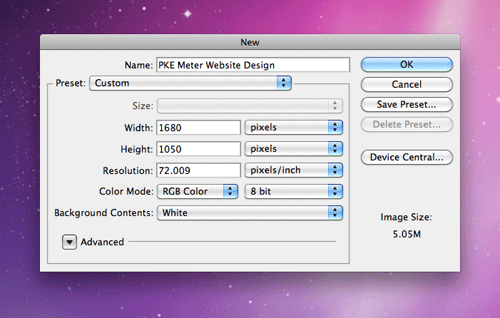 Create a new document in Photoshop. I use the dimensions of 1680×1050 to give a typical widescreen monitor resolution to work with. Fill the background with grey (#252525), then add some subtle texture by heading to Filter > Noise > Add Noise. 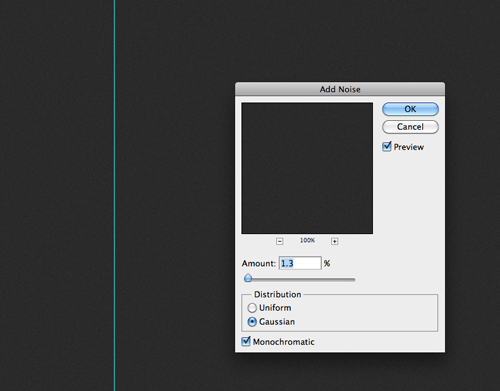 Select the Gaussian and Monochromatic options and set the amount to 1.3%. 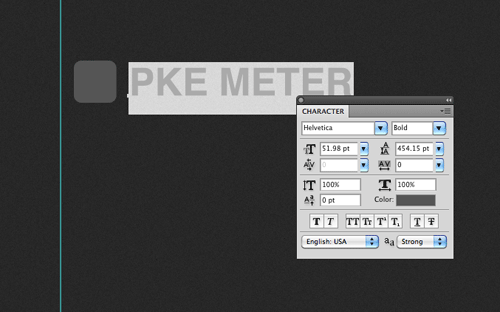 Draw a simple app icon with the rounded rectangle, and type out the name of our app in Helvetica Bold. 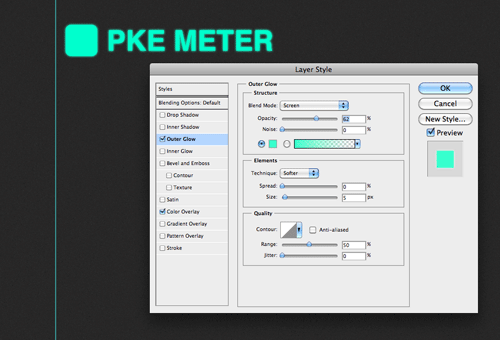 Double click the layer of each object to add some layer styling. Give each one a Color Overlay of #00ffcc and a soft Outer Glow to create an illuminated appearance. CMD-Click the layer thumbnail of each object to load the selection, then fill a new layer with a horizontal scanlines pattern. Check out the original tutorial for more information on how to create custom patterns. Change the blending mode of the scanlines to Multiply and drop the opacity to around 35%. Add a little logo and the usual highlight to the iPhone icon graphic. Type out an enticing introduction for the app with the type tool and add the same illuminated layer style. 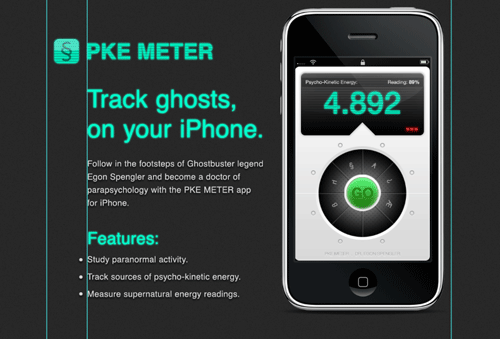 If you haven’t guessed already, the PKE Meter is the tool Egon Spengler uses in Ghostbusters. 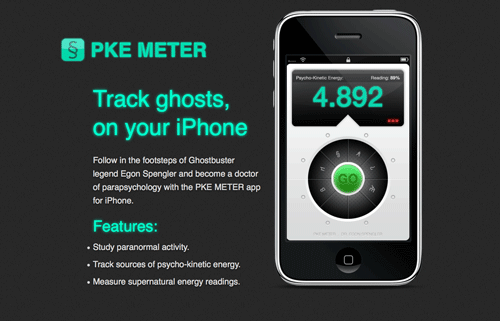 If Egon was busting ghosts in 2010, there’s no doubt he’d be using his iPhone to track psycho-kinetic energy. 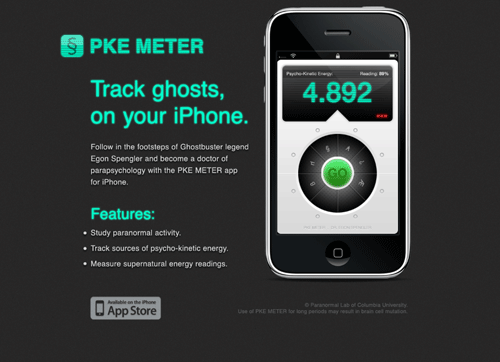 Fill out the design with a description of the app. To give the text a little extra pop, add a black drop shadow. Take the time to line-up the elements of your design and finish off the description of the app with a list of features. 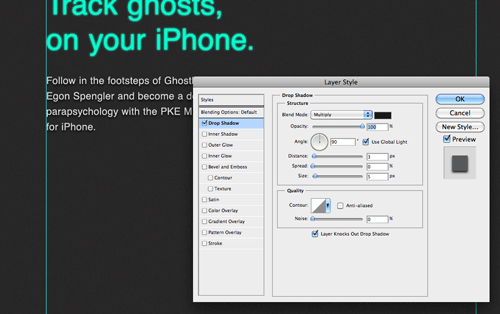 Download the handy iPhone UI kit from Teehan+Lax and paste in the custom app screenshot in place. Position the iPhone over to the right. Keeping the scale pretty large will help it act as a main focal point for the design and maintain the small details of the app interface. 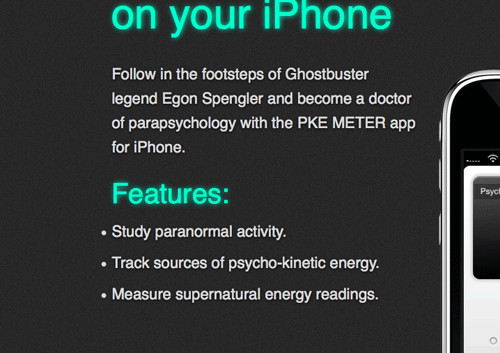 No iPhone app website would be complete without the ‘Available on the App Store’ badge. 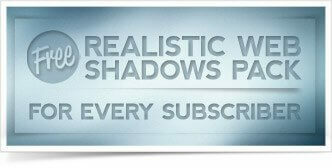 Paste in a copy of the badge and add some general styling with a subtle Inner Shadow. With just some copyright and disclaimer information added to the footer area, the concept is ready to be sliced and exported. 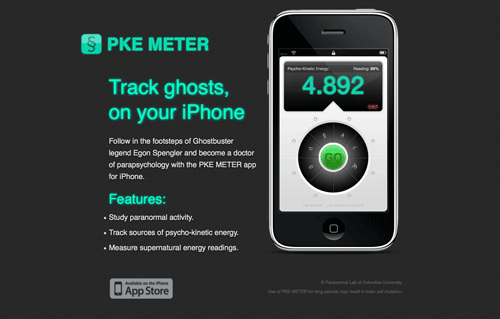 Save the logo, the large iPhone graphic, the app store badge and a clipping of the textured background as PNG graphics. Next we’ll put together the basics for the HTML index page. The HTML5 doctype is pretty simple indeed. Just add <!DOCTYPE html>. This is followed by some familiar HTML that outlines the <head> and <body>. We’ll add a div with an id of container to enclose all the content in a fixed width. Now the new HTML5 elements will come into play. The <header> element is used to enclose a group of introductory or navigational aids. The logo and intro title of our design would fit perfectly here. 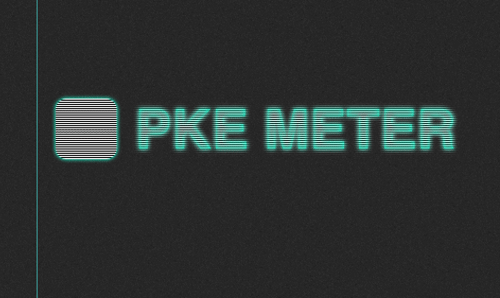 The logo itself is added as an image, and the intro, being the most descriptive element is coded in a <h1>. A <section> in HTML5 refers to a grouping of content, so all the information about the app in our design can be enclosed in the section element. An <aside> in HTML5 is pretty similar to a <section> as it also basically a grouping of content, but an aside is used specifically for separate content that has a connection to a nearby section. The large graphic of the iPhone and app screenshot is related to the information that’s within the adjacent <section> element in our design, so it would work well as an aside. 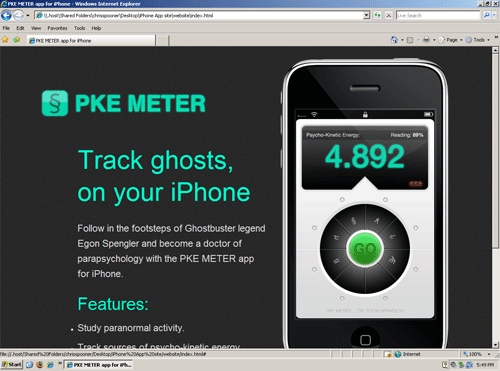 So here’s our simple HTML5 page altogether. We’ve only used a couple of the new elements, but that’s all we needed for this particular design. It has however, enabled us to create a really clean markup and has seriously cut down on the number of <div> tags scattered around the HTML, making it much more easy to see where specific sections start and end. Now it’s time to get everything styled up according to the visual concept. To begin, the stylesheet is given a quick reset to strip out the browser default styling, the body is given the dark textured background and the containing div is positioned centrally. The logo and title can be moved into position by editing their margins, and the text for the intro title can be styled up the match the visual concept by adding the bright green color, and the illuminated effect with the CSS3 text-shadow property. The <section> that contains all the textual information is given a specific width and floated to the left, and all the subsequent content elements such as the header two, paragraphs and unordered list are all given the appropriate font-sizing, margin and coloring to match the PSD concept. The <aside> can then be moved into place with some absolute positioning. This ensures the iPhone graphic appears 20px from the top of the page, relative to the containing div. The footer can then be cleared so that it sits underneath the previous content and given an overflow:hidden declaration to clear itself after the floats used on the anchor and paragraphs. Speaking of anchors and paragraphs, these elements are each given moved into place with floats to finish off the CSS. 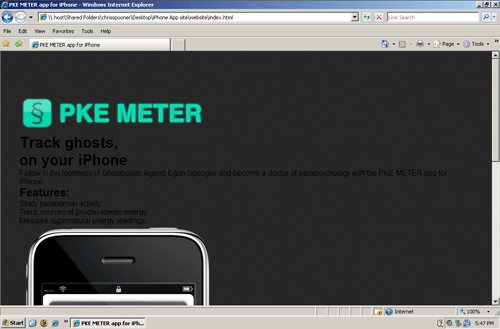 Previewing the site in Firefox, Chrome and Safari will show the site in all its coded glory. Unfortunately, Internet Explorer doesn’t share support for HTML5, so it needs a little extra work. I came across this about five years after it was written, but this article is still very relevant. Thanks for sharing and you should consider updating this to includes some of the newer 2016 features from CSS3 and HTML5. We thank you my friend. 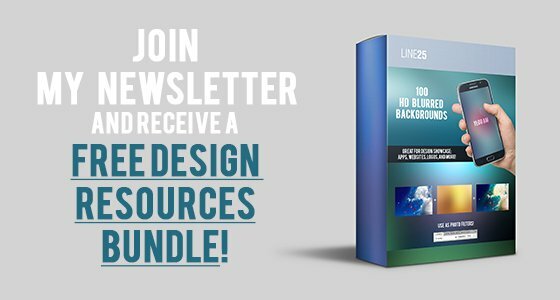 Great tutorial, I love your design to code tuts! Thanks. Nice to see more mobile tutorials they are def becoming more and more important technology wise. wow, what a great tutorial. Thanks Chris. Nice Work Chris Spoon ! Good to share your ideas. This is such a good tutorial for those starting out on HTML5 / CSS3. 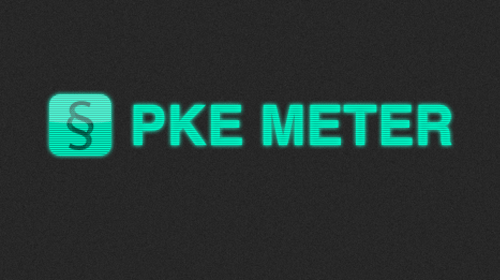 I&apos;m loving the glow and shadow CSS3 effects. Thanks for sharing. 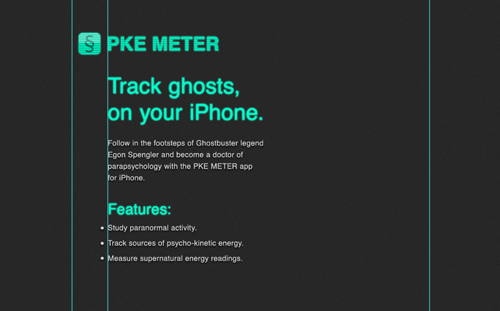 Nice little intro into designing a simple iphone site. By reading the title, I thought the tutorial would teach how to design websites optimized for the iPhone. Nice post…I try to do at least 2 tutorials a week like this. Gotta keep learning! Great Post! It&apos;s really just that easy. I cannot wait until HTML5 comes along as this will make coding sites some much easier and quicker. 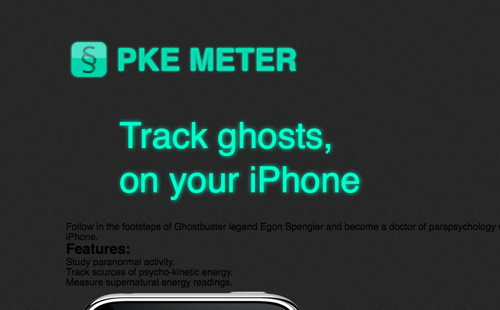 Real cute site, glow effects are very suitable.. gotta love the ghost busters! On a more serious note, I like many are real excited about HTML5. However I am also completely conflicted as to if i should migrate to html5 from xhtml strict or not. Despite the tags being enabled in js, and everything working in the basic tags etc.. How does google feel about it? Will you lose rankings by using the standard too early. When will it be safe to use if this is the case? I&apos;d love to use it more, but theres too many unanswered questions at the moment! Good questions! I personally have just been experimenting with personal projects as opposed to full on website jobs. I know some are using such as the reduced Doctype and the simpler script tags etc but sticking with the usual XHTML markup with divs instead of the new tags. Cool – nice tutorial! Thank you! Nice introduction to HTML5 and good usage of CSS3. Great work Chris. I absolutely LOVE the text-shadow CSS command. I&apos;m not big on coding, I&apos;m more of a design man myself, so I always appreciate tutorials like these, they always give me some useful information on how to write and mark-up certain things. Keep &apos;em coming! Great Work! I will try it soon!